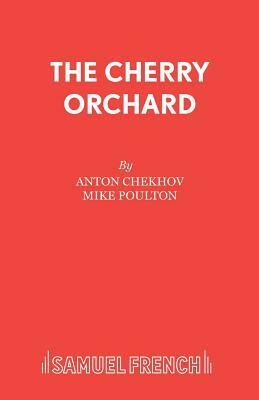 For Madame Ranevskaya, her cherry orchard is more than just land; it is her childhood, her memories and her life. Returning for the first time since her young son drowned there, she must come to terms with the fact that in order to free her family of debt the cherry orchard must be sold, the trees must be cleared and she and her family must prepare for life beyond the orchard. This touching and often hilarious play exercises the perfect balance of comedy and tragedy, through the characters, relationships and observations of society.-5 women, 9 men.